An excellent resource for Consumers & Clinicians alike - check in here for the latest snippets of news, stories, science and new ideas from around the globe on all things maternity. For more information head to the conference page on the Women's Equality Party website. 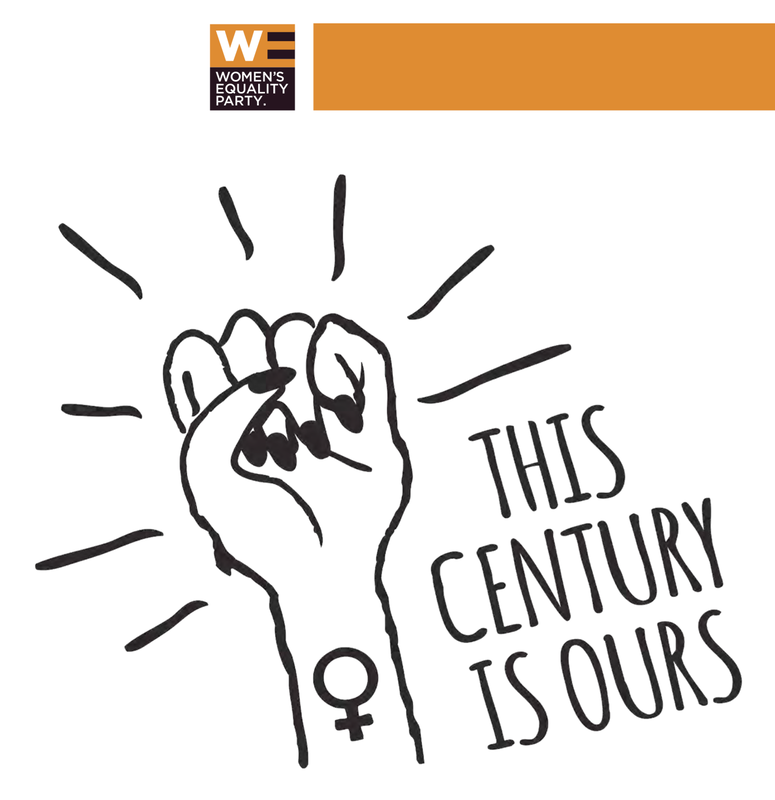 The Women’s Equality Party is a new collaborative force in British politics uniting people of all genders, ages, backgrounds, ethnicities, beliefs and experiences in the shared determination to see women enjoy the same rights and opportunities as men - so that all can flourish. "I am an artist, midwife and feminist academic, who Co-Chaired the WEP Health Policy Steering Group, and wrote content for Health in the Manifesto at the last election." ​Find out more about Laura and other candidates at the party's dedicated page. The Roar Behind the Silence project was started by two incredible women - Ms Sheena Byrom and Professor Soo Downe. Out of observations of the current maternity care systems and their concern for consumers and clinicians alike they were inspired to write down stories, thoughts and their ideas for change. 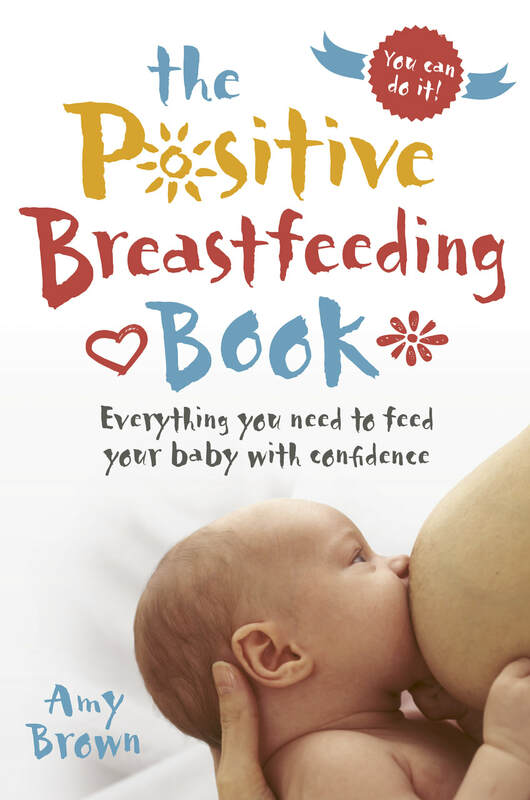 A book was born and has since sold many copies and inspired many discussions around the central narrative the book aims to deliver - why Kindness, Compassion and Respect, matter in Maternity Care. Capers Bookstore is hosting conferences around Australia in Oct/Nov 2018. Although written in the 90's about general practice, as relevant today in maternity care as ever. Many, especially older, clinicians believe that medical practice has lost its way. Gone are the caring physicians who could take a thorough history and carry out a competent physical examination, or so the argument goes, and they have been replaced by super-specialised technicians who process their patients by means of laboratory tests and complex, high technology diagnostic machinery. Through a combination of the need for haste, engendered by the increasing commercialisation of medical care, and fear of litigation, patients are exposed to innumerable unnecessary investigations; clinical wisdom, kindness, and pastoral care are at a premium. In short, healing is a lost art.